Last year my cousin, Little Roland, went in for a simple hernia operation that was considered routine surgery. However during his stay in the hospital he acquired a post operative MRSA Staph infection. He had a hard time with it because even though the hospital gave him some extreme drug to fight the MRSA, it would not go away. It had been quite a while before I heard about it. Folks here in New England don’t like to mention their ailments, or bother anyone with our malady, so it was a couple weeks until the infection had gotten bad enough for Roland to miss work and we all found out about it through the grape vine. As soon as I heard my cuz was struggling with MRSA, I visited his home and brought him my Hulda Clark Parasite Zapper. He used it as he lay on the couch watching Storage Wars on TV. Between whatever meds the hospital had given him and the zapper, he got well before the week was up. Everyone was glad it was over. 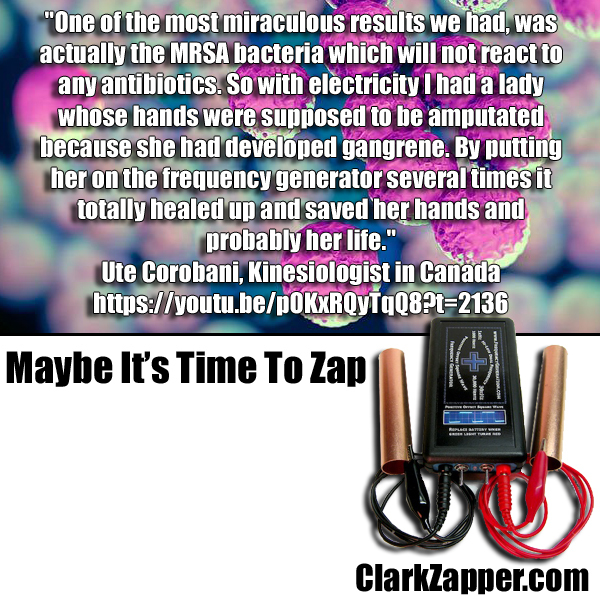 A bit later I saw the documentary called Dr. Clark’s Legacy and learned of a Canadian medical specialist using electricity from a frequency generator to cure MRSA without any help from medication. She cured a patient using electricity whose hands were to be amputated because the MRSA infection had turned to gangrene. (The video is hard to watch, the patient’s hands are very infected, but time lapse photos show she gets well.) They consider the work a miraculous breakthrough that should be studied further. I agree. 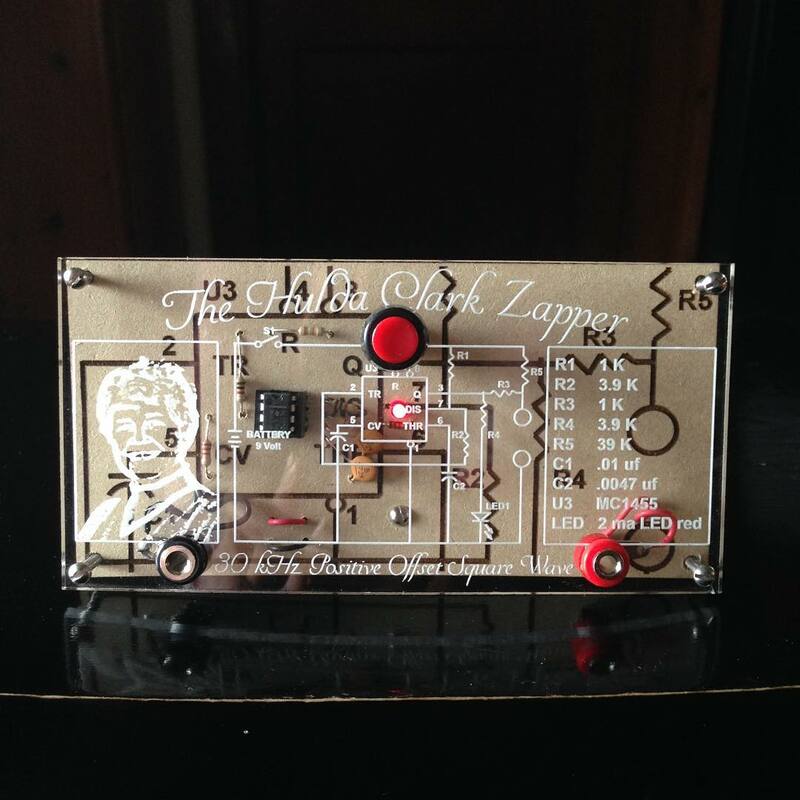 Even better, anyone can build or buy a zapper right now and use it any time they wish. No need to wait for any 10 year double blind studies. You can get a zapper and zap now. Zapping is cost effective, available globally, and does not expire on a shelf like medicines or herbs. Heat or cold does not affect it, and there are no known constraints or interactions with drugs to limit its use. The only warning is that no one wearing an electronic pace maker or a mom who is pregnant should use a zapper. Other than that anyone can and probably should zap. The world is a big scary place of new and improved germs and disease. Having a zapper gives me peace of mind. For tons more Zapper information and videos visit the Hulda Clark Media Page. Today is the anniversary of Hulda Clark‘s birthday. She would been 90 years old. She died on September 3, 2009 – just over a month shy of her 81st birthday. It would have been a ripe old age for her life and death to be celebrated if it weren’t for the controversy her death certificate caused: the author of a series of books beginning with “The Cure For All Cancers” died of cancer! I wrote Hulda Clark Cancer Mystery a few years back to unpack this ball of irony. How could she not cure herself? Did Hulda Clark die of cancer? Was she a fraud or the victim of a conspiracy by the medical community? With no biopsy prior to her death to confirm her diagnosis and no autopsy after it, we are left to simply believe. Not a scientific approach on either side of the debate. 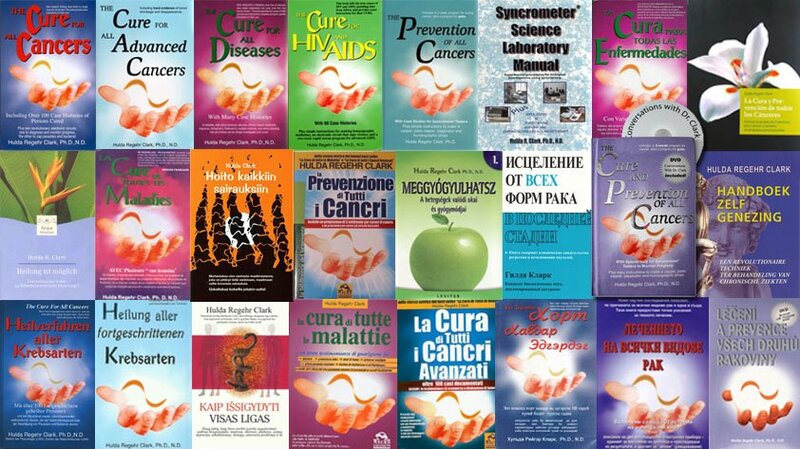 Recent news continue to tout “fake cancer zapper” and “bogus treatments” despite advances in science that are based on the foundation laid by Hulda Clark and her predecessors in frequency therapy: Nikola Tesla, Georges Lakhovsky, and Royal Rife. We would not have FDA-approved (and prescription-only) applications such as Transcranial Magnetic Stimulation, Transcutaneous Electrical Nerve Stimulation, and Frequency Specific Microcurrent without the Hulda Clark Zapper. It is clear that the Hulda Clark Zapper is being attacked by propaganda, not because it doesn’t work, but because it is registered in the public domain. The medical community cannot control its use. Anyone can build, use, and sell it. Essentially, the Hulda Clark Zapper is free, and while it’s free and circulating around the world without the need for a prescription, people hold the power of their health in their own hands. The medical community likes to label anything beyond their scope as “pseudoscience” while they insist that the public simply take their word for it. How many times have the FDA and medical community pushed drugs at us and then later recalled them? How many people have died from conventional cancer therapies such as chemo and radiation? Hulda Clark always said, “Don’t take my word for it. Be your own scientist or detective.” Hulda Clark encouraged skepticism as the beginning of scientific investigation. Too many people giving Hulda Clark bad reviews are those who have never even tried her protocols. I don’t believe anyone who speaks from a lack of experience. Hulda Clark’s books and research are not perfect, but she laid in our hands the beginning of an exciting new paradigm in health care. We hold the keys to discovery and improvement.